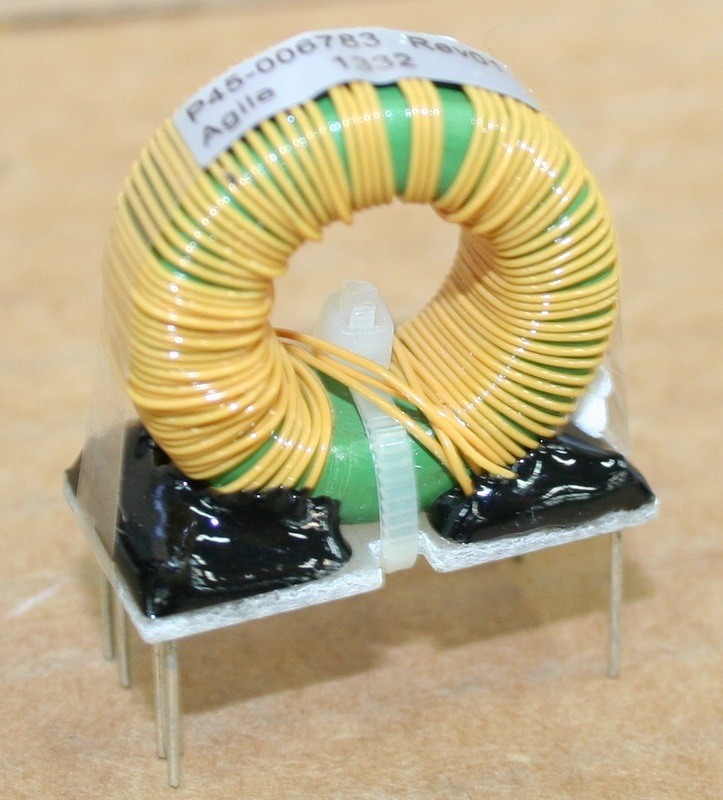 The expanding demand for electronic equipment is fueling the need for more high frequency transformers. At Agile Magnetics, we have been designing and manufacturing these products since our company began in 1992. 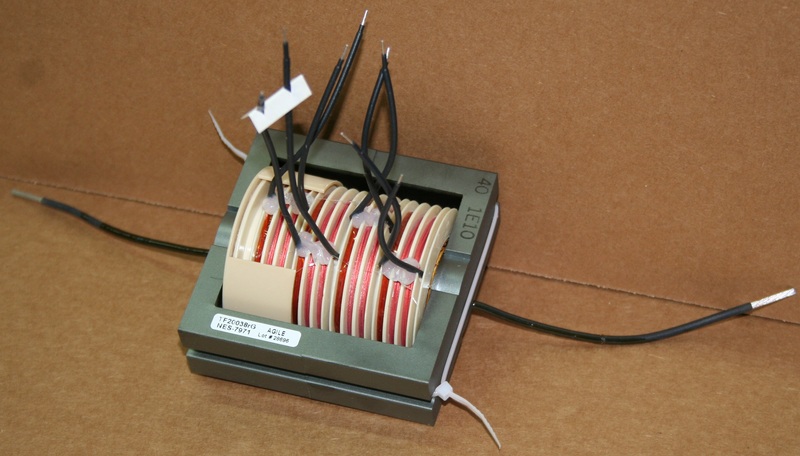 Our experience encompasses high frequency transformers constructed of all different materials, manufactured to our customers’ precise specifications, and consistently delivered on time. 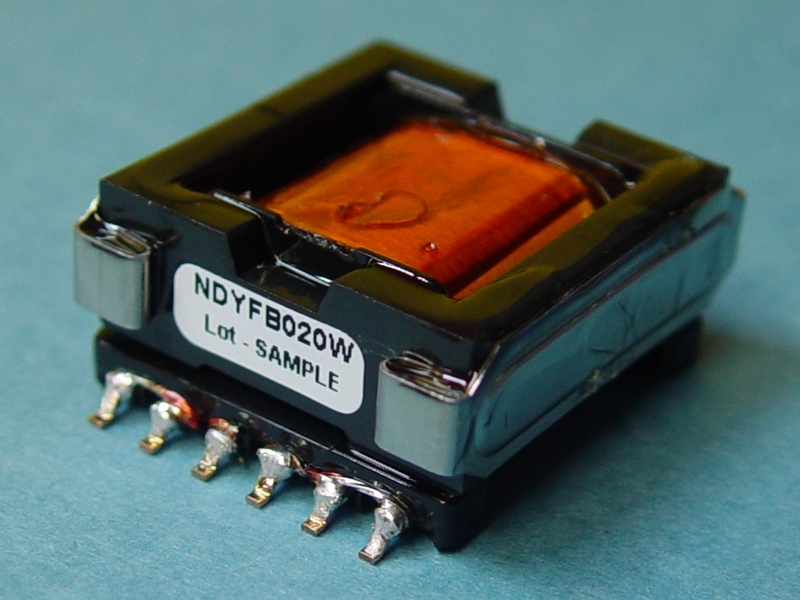 Today’s electronics demand powerful transformers that fit into the most compact applications. Any piece of equipment that runs on transformers that is poorly designed runs the risk of breakdowns and failure. Our transformers are custom designed and manufactured to safely and efficiently deliver the highest power levels, decreasing the risk of skin effect losses and hysteresis. Equipped with an advanced 40,000 square foot facility and a full fleet of state-of-the-art equipment, our team designs and manufactures any type of high frequency transformers our customers require. This transformer boasts a simple design. Easily handling more than one output, Fly-Back Bias Transformers can accommodate positive and negative voltage on one transformer. As a result, it is widely used for switch mode designs. 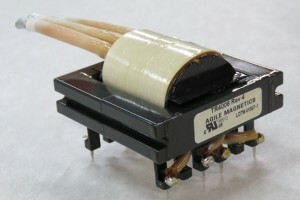 These transformers provide a range of benefits including decreased inductance leakage and decreased noise in some applications. 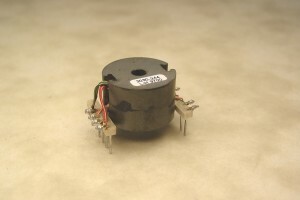 Among the most popular on the market today, forward converter transformers are more complicated than fly-back models, but feature exceptional levels of efficiency. 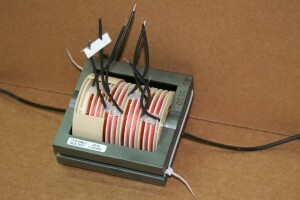 Well known for combining reliability with exceptional isolation, Gate Drive Transformers are heavily used for applications such as half-bridge power circuits. 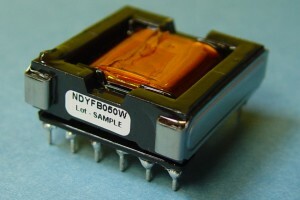 They also turn semiconductors on and off, including IGBTs and MOSFETs. An important function of these transformers is to drive the gates of electronic switching devices. 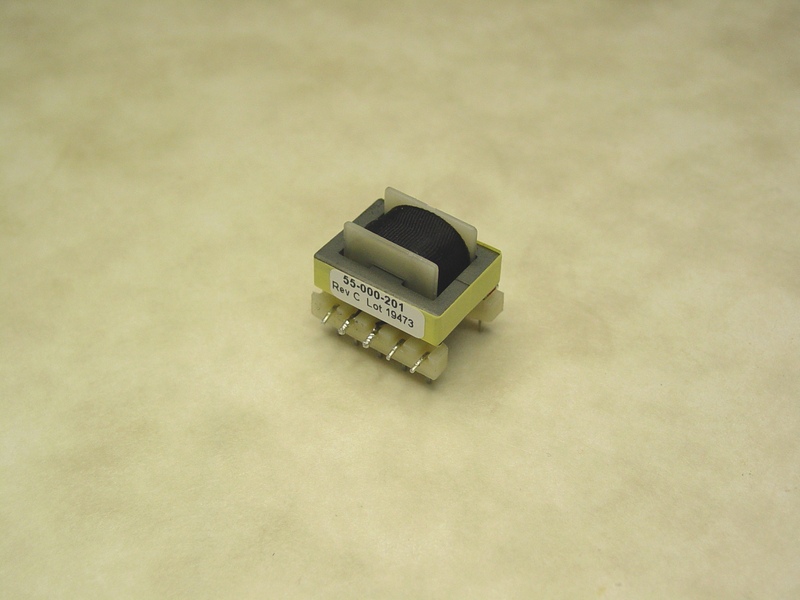 Resemble buck boost transformers in both design and functionality, Push-Pull transformers allow for multiple DC output voltages and apply power directly to the load. Resonant Converters are adept at handling high voltages and working at radio frequencies. 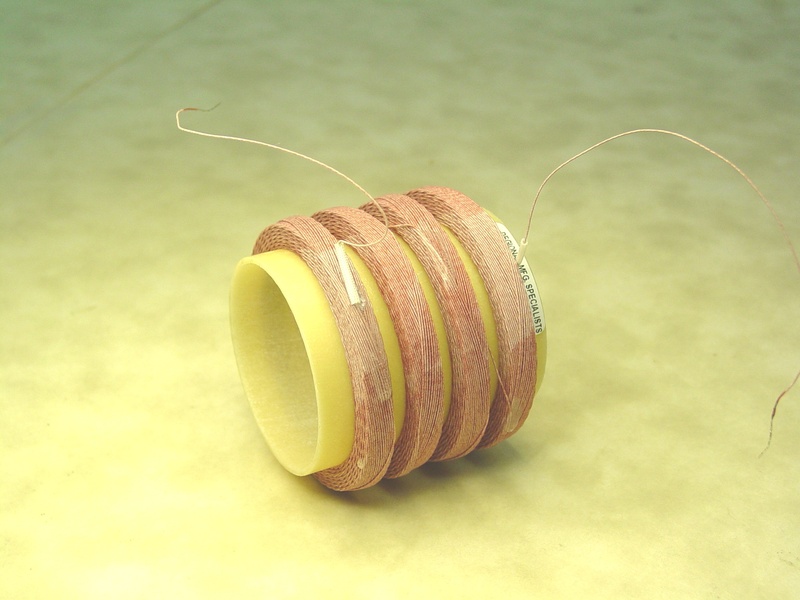 Designed with ferrite and air cores, they are often found in engines, radio receivers, and transmitters. 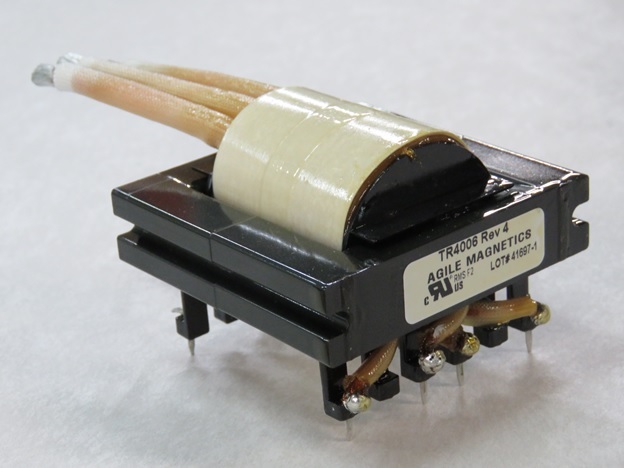 These transformers are designed to handle up to 15,000 volts safely and accurately, converting high voltage and current levels between coils by magnetic induction. 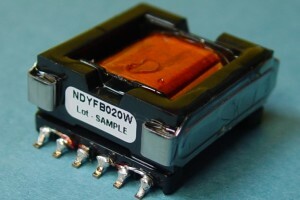 High Voltage, High Frequency Transformers are relied on for applications ranging from power supplies to laser equipment and particle accelerators. 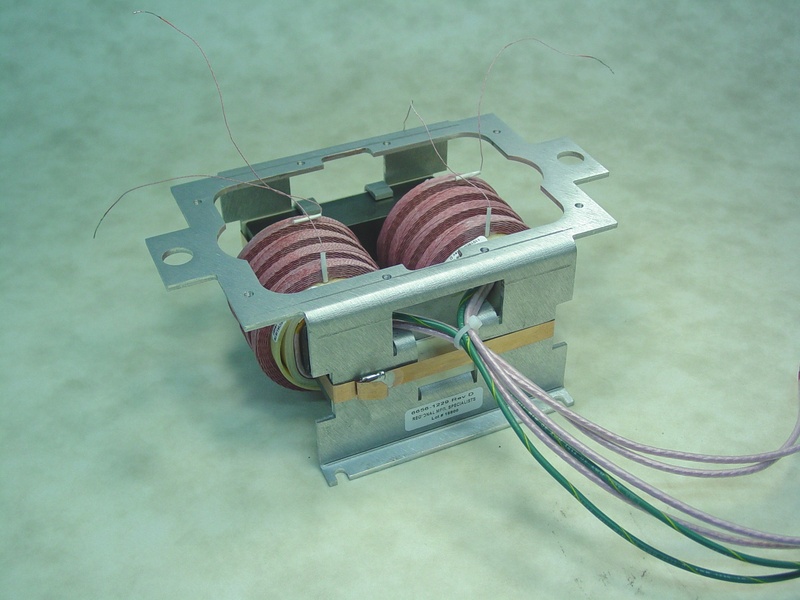 Also highly advantageous for high voltage applications, universal winding transformers feature a design with an increased coil build. 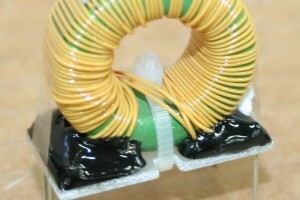 This provides more space between the turns, allowing freer penetration of dielectric oil onto the coil. 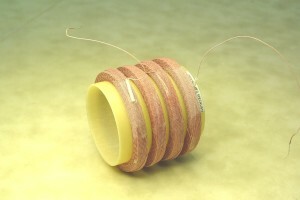 More oil not only creates additional isolation, but also creates much reduced chances of arcing and corona. Designed to produce right-angle pulses, pulse transformers help to balance electrical signals, and separate AC components at a signal. 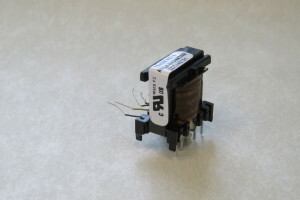 Transformers feature some properties of isolation, regardless of their primary applications, but only Isolation Transformers are designed explicitly to isolate the primary from secondary windings to meet safety agency requirements. 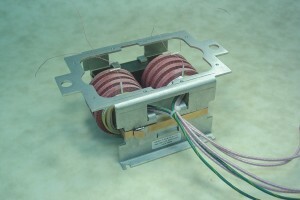 We’ve provided the industry’s highest quality transformers to global customers for over 23 years. 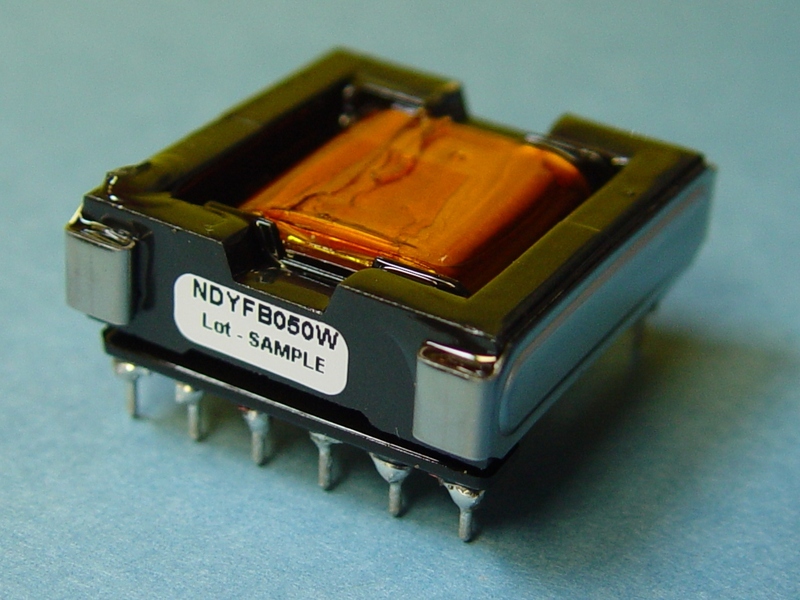 The ever-growing demand for high frequency applications has created new opportunities to serve customers with the finest quality transformers available. To find out more information or request a quote, please contact us today.